YES! Time for my favorite post of the year where I tell you some of the most lovely gift ideas I've found in the last few months. Cuyana is a new-to-me company with a motto I'm trying to adopt across all areas of my life: fewer, better things. 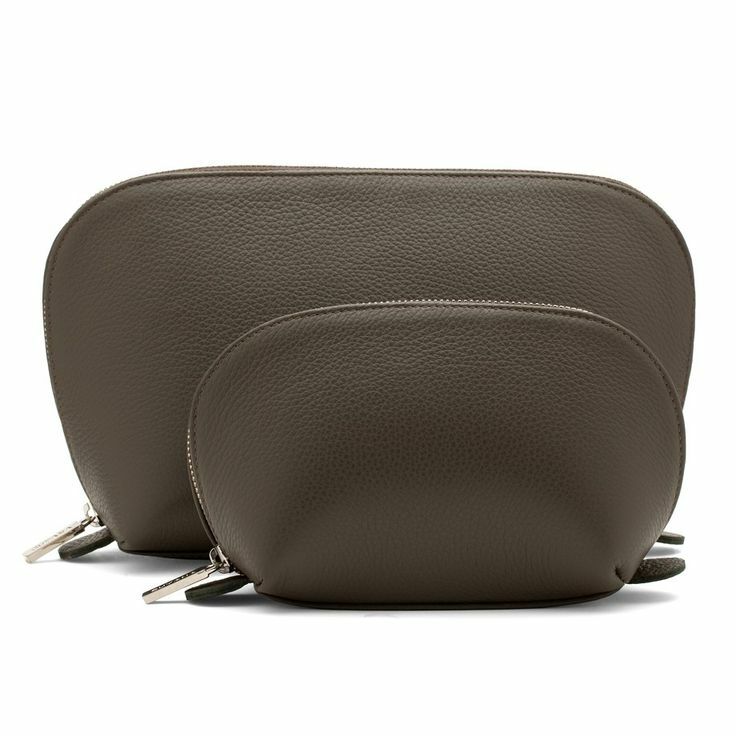 I'm particularly smitten with their leather goods, including this double travel set. My favorite is the professional and muted olive, but you can go bright for your more adventurous friends. Monogramming (why ever would you NOT?!) is free (on up to 5 items, but only one order) when you sign up for their email before the holidays. Check them out for gorgeous cashmere, too. This gold flatware set at West Elm. If you think forks and knives aren't a great Christmas gift, you have no imagination. One of my favorite categories of gifts is upgrades, or giving someone a better version of something they clearly already need/use/love. If your boyfriend wears a watch every day, you know it's useful to him, so why not get him a dressier one for special occasions, or an athletic one for his workouts? 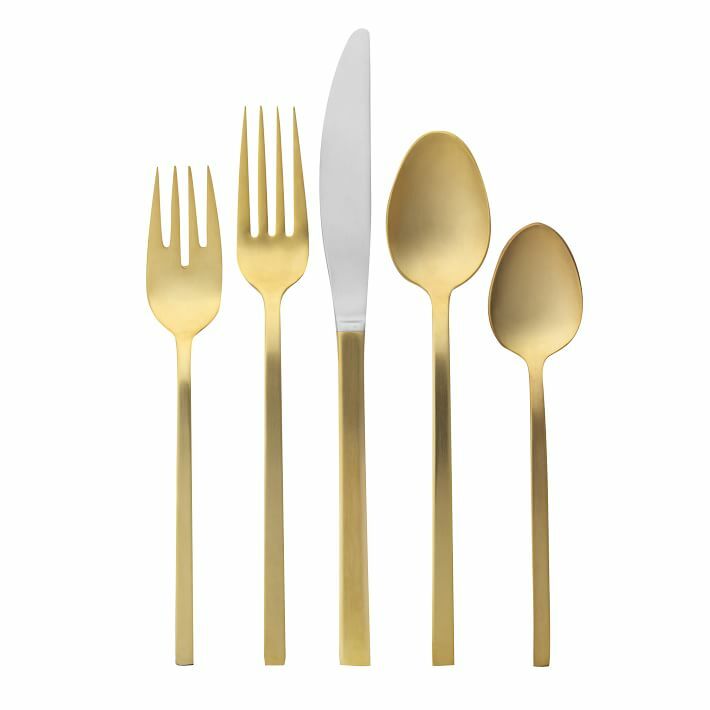 If you use silverware every day, why not have someone who loves you buy a set of gold plated ones, so every meal is more marvelous? Logic. One of the best gifts I was ever given was my Kindle (thanks brother), which I've used for, shoot, 8 years? This is a great gift option if there's someone in your life that hasn't yet got on board with e-readers but is a book lover. Mine has been squirrely for years, but worked good enough (plus I love my Cole Haan leather case, which won't fit a new model). It's finally time for a replacement. 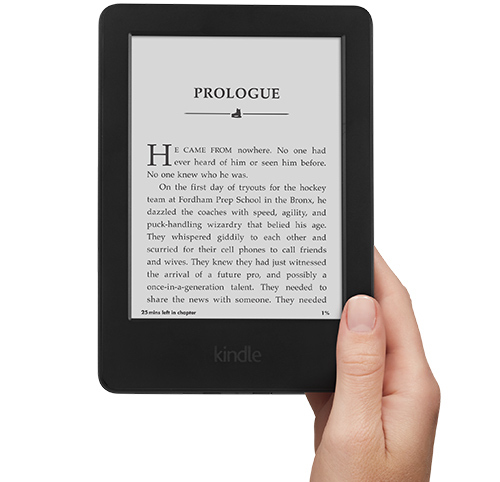 I don't use the wi-fi, I just use it for reading, so the smaller and simpler the better, but if your giftee wants more, some versions are more like a tablet. 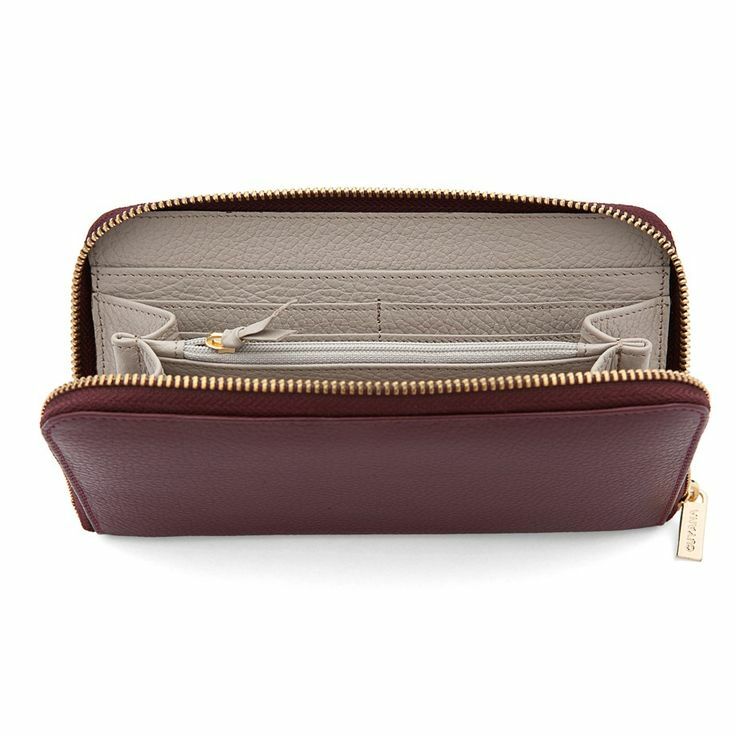 Another great upgrade or replacement gift idea is a new wallet. I think most women replace these every few years, and they can be very personal- after all, you're going to see it every day, a few times a day, so it should be something you love. I think you can't go wrong with one from Cuyana (pictured above) or my old and true love, Everlane. A S'well bottle is always the right size. I bought myself one this fall and have been very happy with it- obviously it's lovely (this one is from the wood grain collection, but there are matte, shiny, rubber, all types of finishes, colors and designs), but it's more than just a pretty face. It keeps cold beverages cold for 24 hours, hot for 12 hours, but the bottle exterior is never hot or cold, and no condensation forms. The lip from which you drink is covered by the top- a feature this germ freak loves- and is large enough to fit ice cubes. It's vacuum sealed, so your carbonation stays put, and the large can hold an entire bottle of wine. Need I say more? 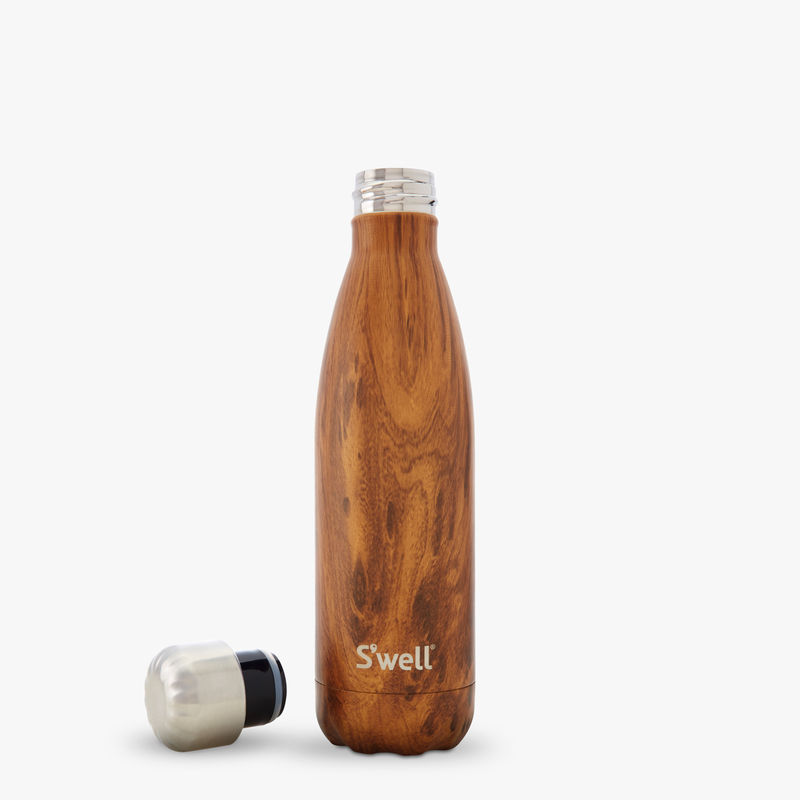 Note: one of the S'well bottles I bought has shown chipping in the finish (although the other has not)- don't know if this is an anomaly, and couldn't find anyone with a similar complaint online. They refunded me the cost. Kitchen gadgets. Again, nothing wrong with the practical, and it can be a great way to share something you've come to love yourself. 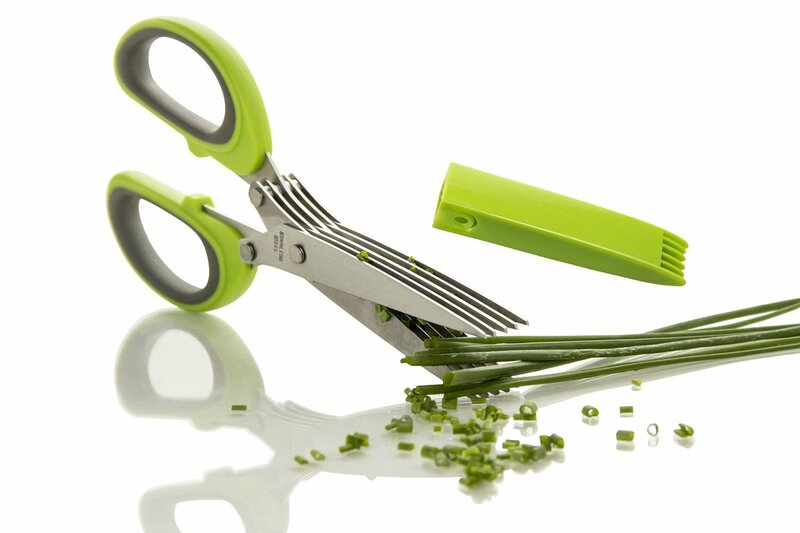 Aren't these herb scissors great? I think I'd use them all the time. This year, I already know I'm giving one person a spiralizer, and my beloved toddy is on sale, too. If someone has been REALLY good this year, get them a vitamix. If you have some other great gift ideas, please let me know- particularly for the men, I always find that tough. Other always-just-right gifts: books, booze, gifts related to a specific hobby or interest, and experiences you can enjoy together. Go buy some of these for your loved ones. Or yourself. Or me, also me.